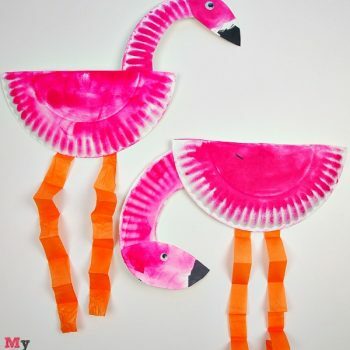 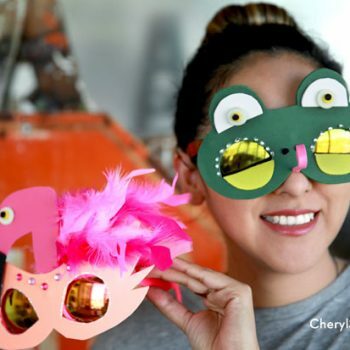 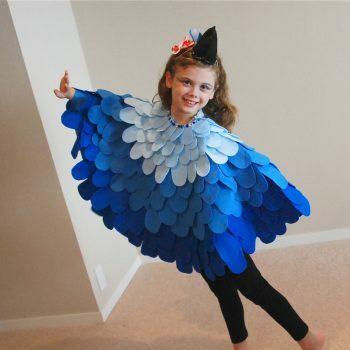 Turn a paper plate, construction paper and tissue paper into a feathered flamingo. 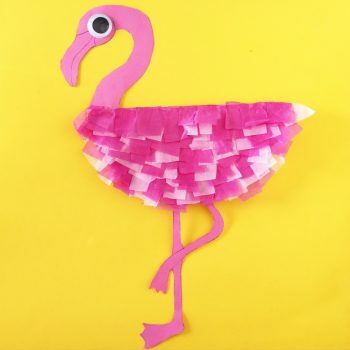 It’s a fun and inexpensive craft. 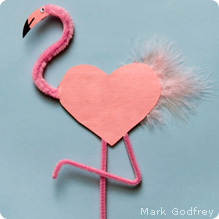 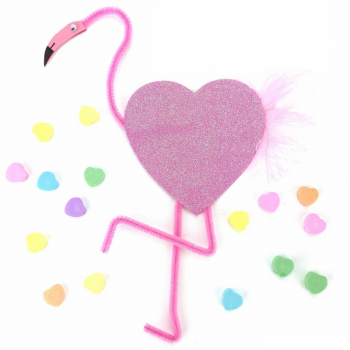 Show everyone how much you care this Valentine’s Day with flamingo valentines. 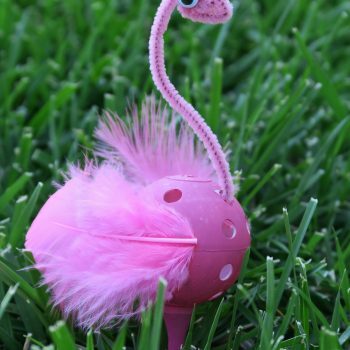 Fun, cute and totally unique!